Believe it or not, millennials do ask their neighbors if they know a great painter. No different than previous generations, they value the opinions of friends and others they know. The difference is how they ask their friends, family and neighbors. Unlike their parents, who might have asked at the end of the driveway or made a few phone calls, millennials rely on their social networks for painter referrals. They prefer to create a quick social post than to send a group text message. This is where painters have a great opportunity to generate leads. Two major sources of recommendations include Facebook Groups and Nextdoor. Capturing these leads requires paying close attention to both platforms, but the leads are entirely free. 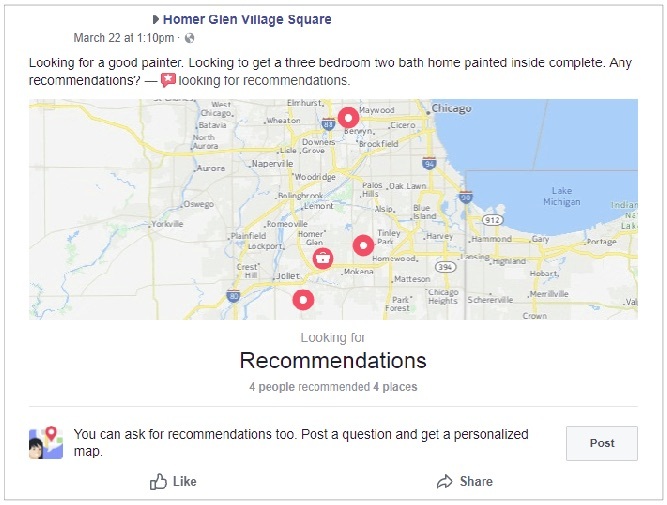 Homeowners can join local Facebook groups, often named after towns or neighborhoods, and post in them that they are seeking recommendations for painters. Other group members then ‘recommend’ painters by tagging them in comments. Once a painter is recommended, the person who originated the post can link quickly to the paint pro’s Facebook page. This is a great way to drive free online leads to your painting business in 2018. 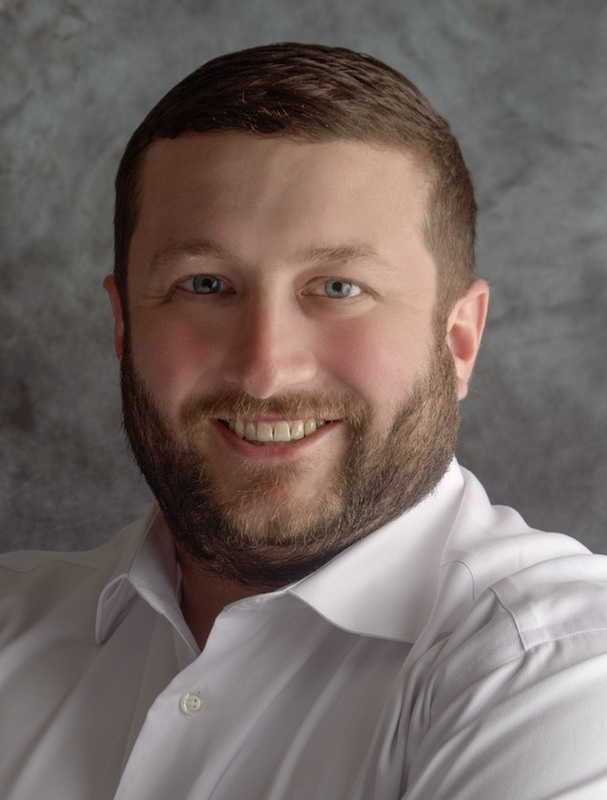 Painters looking to take advantage of Facebook group recommendations have two strategies. The first is using their personal profile to join multiple groups and recommend their business whenever someone posts about needing a painter. The second is finding groups that allow businesses to post about their services. Painters can go into these groups and make a public post with a special offer or incentive. This hyper-local social network is focused on specific neighborhoods and towns. People use Nextdoor to ask neighbors for recommendations and referrals for all types of products and services. Self-promotion, to a reasonable degree, is accepted on Nextdoor, so painters looking to take advantage of it should first sign up for an account and familiarize themselves with the network. Once they have a feel for the network, they can begin recommending themselves, or even posting special offers, from their accounts. Unlike other major social media platforms, Nextdoor is not yet accepting ads from local businesses. Constantly monitor both social networks from your smartphone, as posts and recommendations are time-sensitive. Don’t hesitate to recommend your own business. 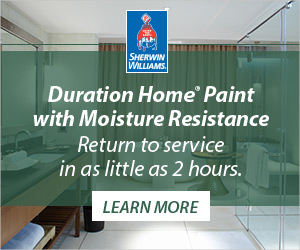 If you won’t recommend your painting services, who will? Read up on and follow posted rules for both networks to avoid getting kicked out of the groups. Install the Facebook Pages Manager and Facebook Messenger apps; users will often prefer to chat after pros are recommended. When posting special offers, make sure they are enticing enough to generate user interest, and are seasonally relevant to your market. Often overlooked by painting professionals, social media could be the perfect tool to gain recommendations and referrals. It’s how today’s younger generation communicates and seeks quality products and services. Employing these strategies could provide a significant boost to your marketing efforts.